Leave behind the basic rubber mouse pads that collect smudges and dirt, and go with a premium solution with the TechPerfect Aluminum Mouse Pad. This exquisite desktop accessory has a silvery smooth surface optimized for peak performance with a mouse, and also features your custom-engraved brand and logo in a darker silver style. Perfect for giving your entire office a modern look and feel! 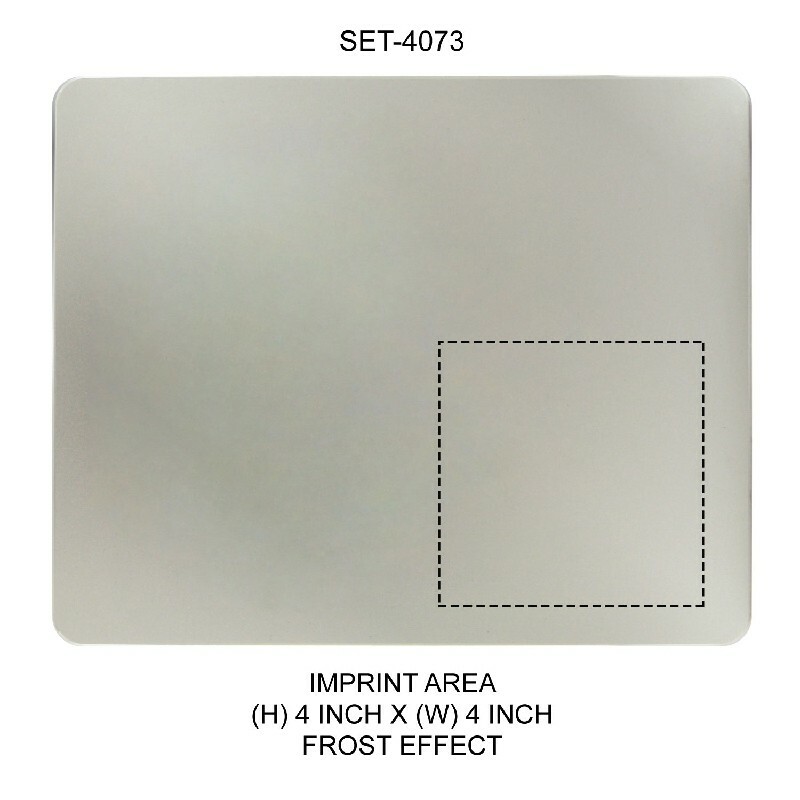 Engravable Area: 4" x 4"
Please provide information about your shipment to estimate the shipping cost. 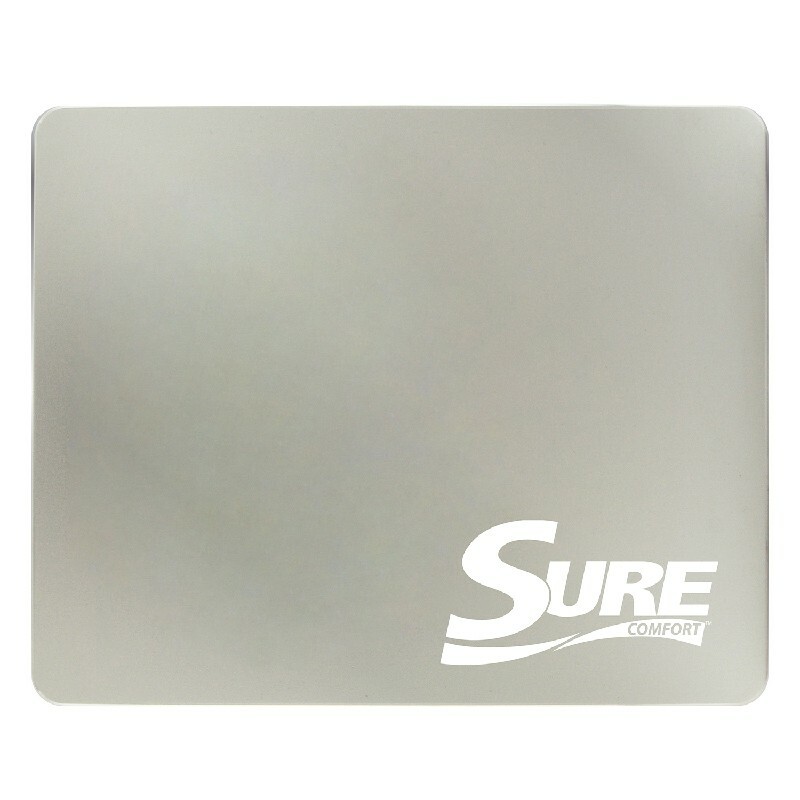 This beautiful, gleaming mouse pad adds style and sophistication to any desktop. After placing an order for this item, you will receive an email asking for imprint instructions. We will also request your final design approval before beginning production.